Wynonna and Nicole find the best way to avoid the revenants. Wynonna and Nicole engage in a drinking contestant against the revenants. Although it's been a bad day, Wynonna's still all smiles when she's got a joke. 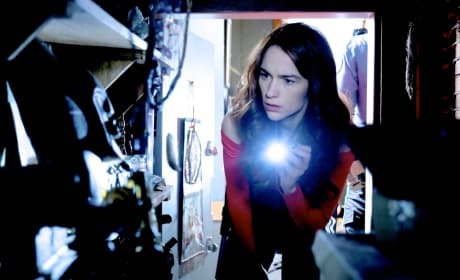 Wynonna looks through Nedley's closet of supernatural artifacts. Things go horribly wrong while Wynonna and Nicole run an errand on Wynonna Earp. "I Fall to Pieces" is the seventh episode of the show's third season. Robin kisses Jeremy after the team saves Purgatory's children from Bulshar. Nicole watches Waverly perform her Christmas dance as a celebratory gift for Nicole becoming sheriff. A child goes missing on Christmas Day on Wynonna Earp. 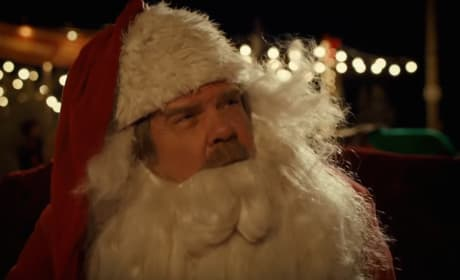 "If We Make It Through December" is the sixth episode of the show's third season. 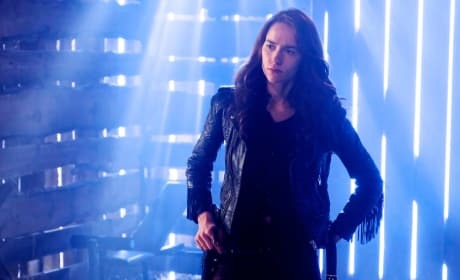 Wynonna must figure out who she can trust on Wynonna Earp. "Jolene" is the fifth episode of the show's third season. The forest reveals clues to the past on Wynonna Earp. "No Cure for Crazy" is the fourth episode of the show's third season. 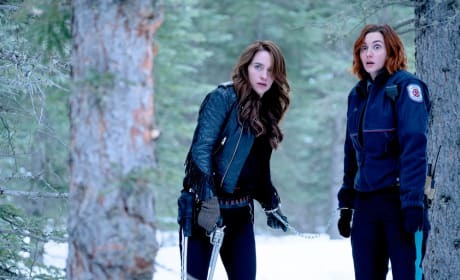 Wynonna looks for Bulshar with Haught and Waverly in the woods. 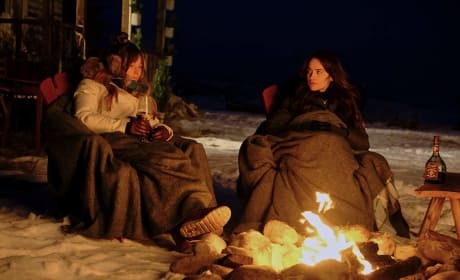 Waverly and Wynonna bond over a fire and memories of Dolls.